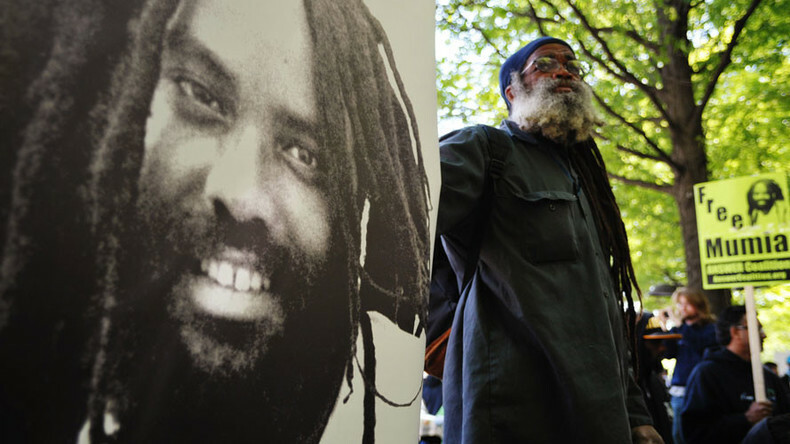 This week, imprisoned writer and activist Mumia Abu Jamal joins On Contact by phone from prison to discuss the new-slave narrative and state persecution. And on the 32nd anniversary of the Philadelphia police bombing of the radical MOVE organization headquarters, Chris Hedges is joined by MOVE members Ramona and Pam Africa. RT Correspondent Anya Parampil looks at the trial of Mumia Abu-Jamal.